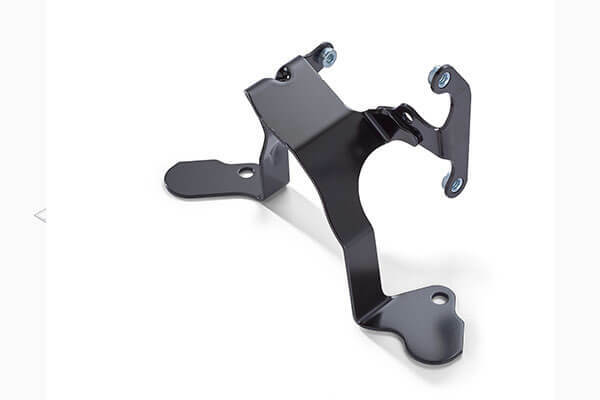 to improve the overall design and production process of a part. 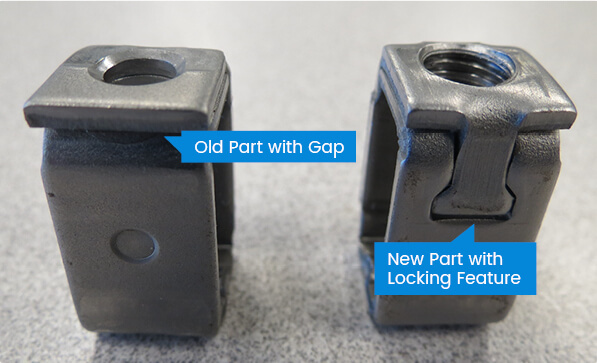 Balancing cost-reduction strategies with quality expectations is our focus for each customer. 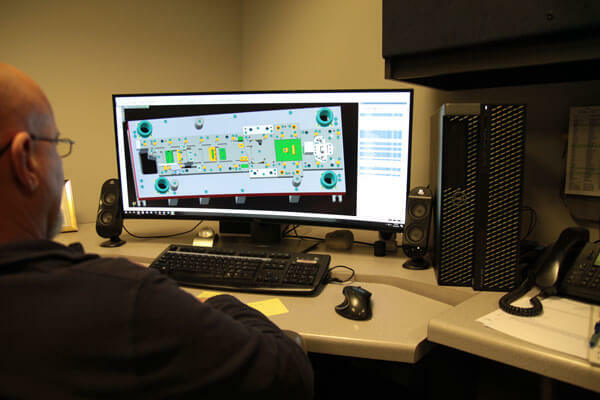 The NPI (New Product Introduction) process begins with our design team establishing a solid foundation to meet cost, quality and delivery goals throughout production. Design customized fixtures and gauges for in-house processes. 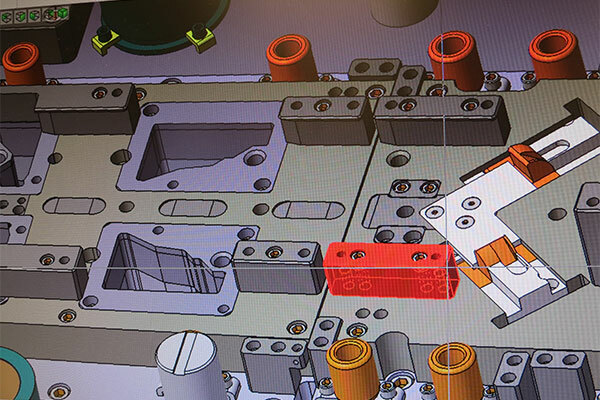 Design customized tooling for prototypes. Evaluate production operations and identify methods to improve functionality. Designing is a highly technical process that requires patience and attention to detail. 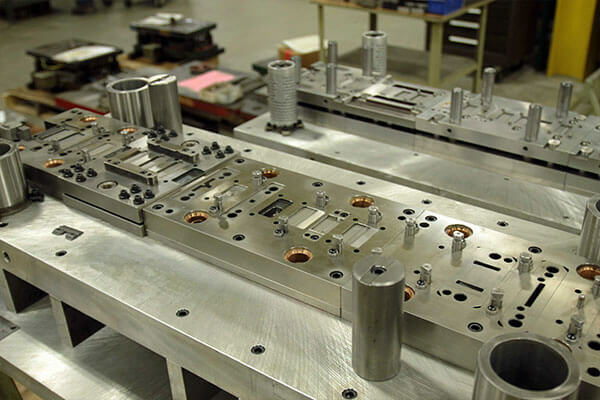 It is our hands-on manufacturing knowledge and emphasis on innovation that sets our design team above the others. 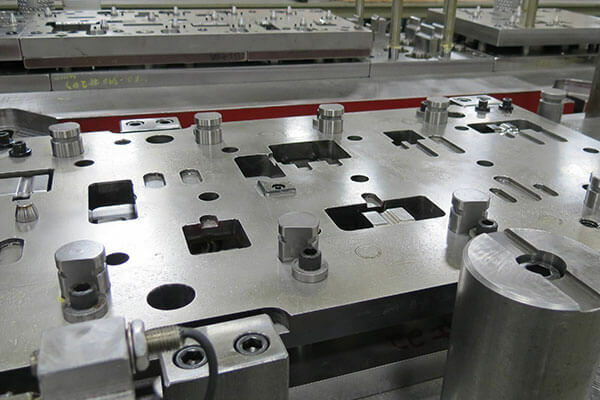 A die is a valued investment and our goal is to design a robust die that consistently produces high-quality parts. 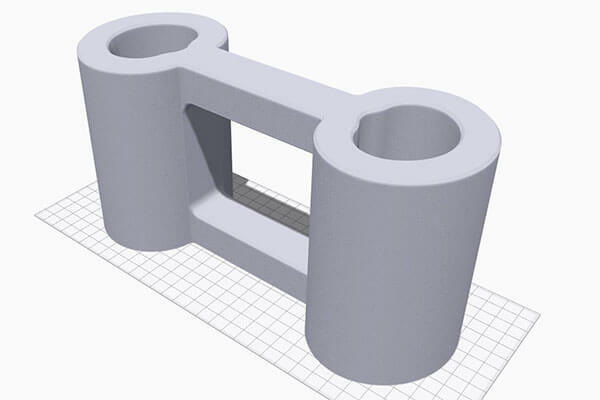 VISI-Design 3D software provides a step-by-step process to successfully launch the manufacturing of a part. Continuous customer input assists in a cohesive plan for cost, quality and delivery time for each project. 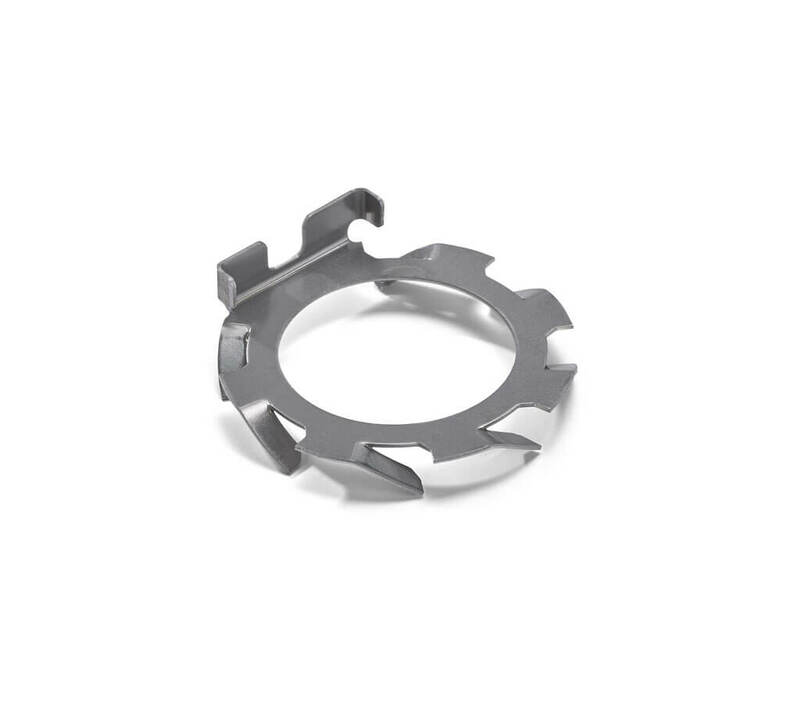 This measurement equipment gives us the ability to perform reverse engineering on dies with insufficient design plans. With a scan rate of 560,000 points per second this process can deliver 3D building plans to the tool room quickly. 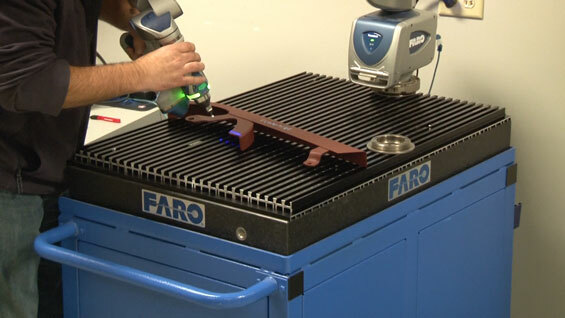 The technology of the Faro Arm accurately captures the physical dimensions and features of a die to better assist our design team in modifying the existing die or creating a new one depending on your cost goals and desired lead times. Our 800-ton stamping press combined with our secondary, high-quality services proved Ultra could completely handle the ramp’s production all at ONE facility. 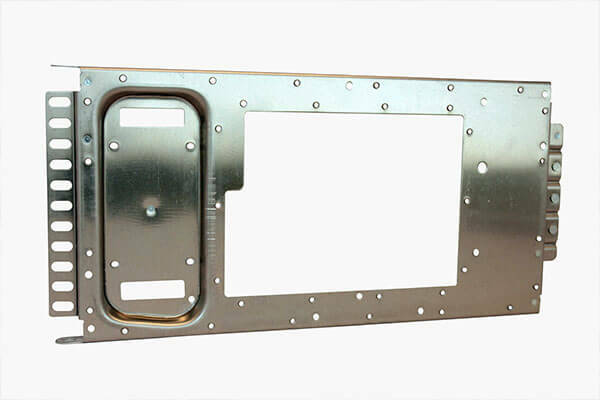 The ramp is manufactured on a progressive die that includes only ONE forming station to complete that stage of production.